is reportedly 365 days i.e., a full year, and it looks to give competition to Reliance Jio that also offers a year-long package at the same price. Just like Reliance Jio, Airtel does not put any FUP on its unlimited voice calling benefits, and the Rs. 1,699 recharge is also available in an open market manner. The new Airtel Rs. 1,699 prepaid recharge is said to offer unlimited STD, roaming, and local calls, 100 SMS messages per day, and 1GB data benefit per day. 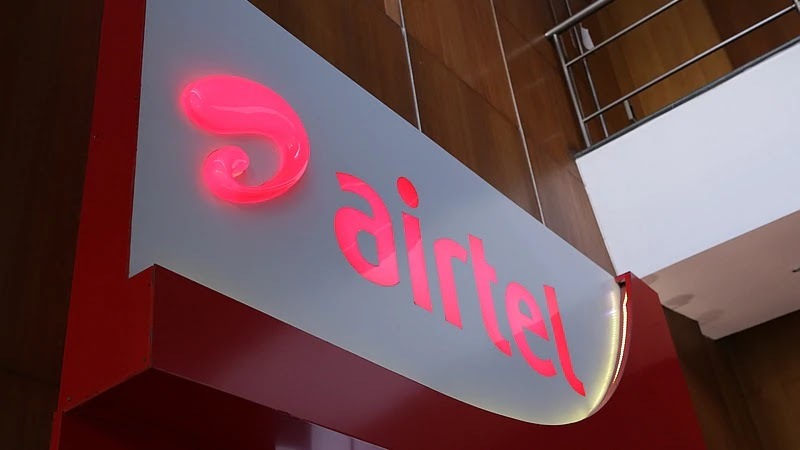 It is also reported to come with a year-long validity, and offers free premium content subscription on the Airtel TV app. Telecom Talk reports that this new pack is available in an open market manner, but we weren't able to spot it on the website or the app. The new Airtel recharge will compete directly with the Reliance Jio's Rs. 1,699 prepaid recharge that offers unlimited voice calling benefits, 100 SMS messages per day, and 1.5GB data per day for a validity of 365 days. It will also go head to head with Vodafone's Rs. 1,499 prepaid recharge that offers similar benefits as the Airtel Rs. 1,699 pack - 1GB data per day, 100 SMS messages per day, unlimited voice calling, and one-year validity. The Rs. 1,499 Vodafone recharge also includes access to the Vodafone Play app to offer prepaid subscribers with free Live TV and movies while on-the-go.